in Lubbock and Surrounding Areas! 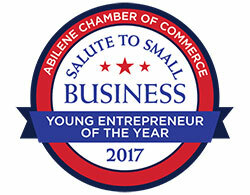 Abilene's Best Roofer in 2018! 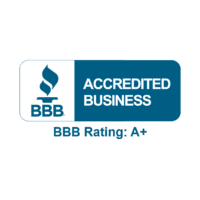 Customers Trust Fat Matt Roofing to Get the Job Done Right. 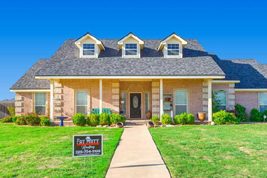 Fat Matt Roofing is a roofing company with offices located in Abilene; Brownwood; Lubbock; Odessa; and San Angelo, Texas. 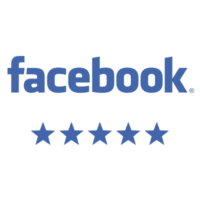 Fat Matt Roofing is a residential and commercial roofing company serving Abilene, Brownwood, Lubbock, Midland, Odessa, San Angelo, and other areas of West Central Texas. Whether your project is big or small, our team of trusted roofing professionals has the expertise and experience to get the job done. 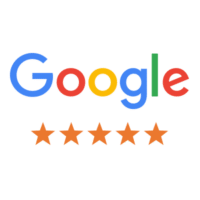 Call Fat Matt Roofing at (855) YO-FAT-MATT to schedule a roof inspection today. Fat Matt Roofing was live. I LOVE your five gallon Fat Matt bucket and I have not YET snagged one!! Did you see this story last night? 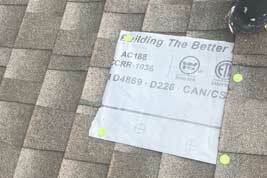 KRBC News came out to talk with Fat Matt Roofing about the recent wind storms in our area and how you can avoid being scammed by contractors looking to repair your home. 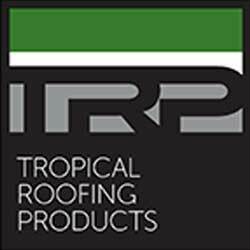 Need a trusted, local roofing contractor? Fat Matt Does That! 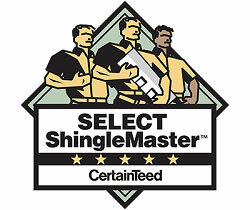 Give us a call today for a FREE roof inspection. Property owners are picking up the pieces of their homes from the majors winds that blew in Wednesday, but it is important to be cognizant of who handles the repairs. Fat Matt Roofing shared a post. Severe Weather Alert: There's a strong chance of severe weather across West Texas tonight. Please be careful as you are out and about, and pay attention to local media in the event of a severe weather event. If your home or property are impacted by severe weather, give us a call. We'll be standing by tonight and tomorrow and we're ready to help if you need us. 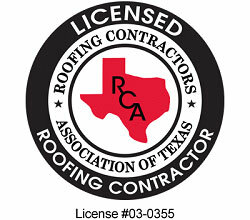 Did you know that roofing contractors in Texas do not have to be licensed? We've been in Austin this week with RCAT - Roofing Contractors Association of Texas talking about the importance of licensure for roofing contractors in Texas in order to protect your property. It's Tuesday and that means #bowtietuesday. 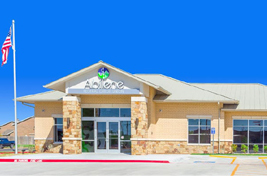 This week's post features Thomas Bilbrey, our newest Field Representative in our Lubbock office. Thomas may be new to the team, but his bowtie is already on point. Is your roof as good looking as Thomas' bowtie? If not, give us a call. Thomas and the rest of the team are here to help. You’ve joined a GREAT group Thomas! !